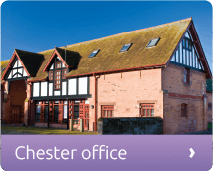 We are one of the largest independent accountancy firms in the North West, offering astute and practical advice to businesses throughout Chester, the Wirral, Shropshire and North Wales.  We deal with all aspects of accountancy, audit, business advisory and tax planning services whilst working closely with you and your business to provide incisive, confidential and straight-forward advice. You can count on McLintocks for great advice. Whatever business you run, establishing the right financial strategy is a key factor in ensuring long-term profitability and future success. 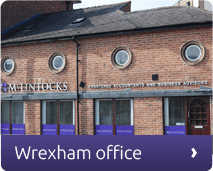 Over 30 years experience of providing accountancy. 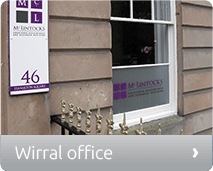 At McLintocks we have skilled specialist teams who can offer you expert advice for the industry in which you run your business. Our teams are passionate about their specialist areas, and you can be sure you’re getting the very best solutions for your business.